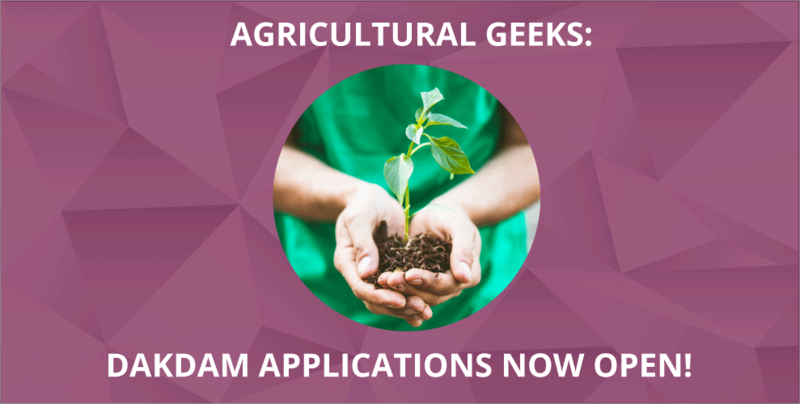 Agricultural Geeks, DakDam Applications Are Now Open! With agriculture occupying some 60% of the Cambodian labour force, it is important for Cambodian farmers to reap the benefits of new farming techniques and technology, possibly via mobile phones. 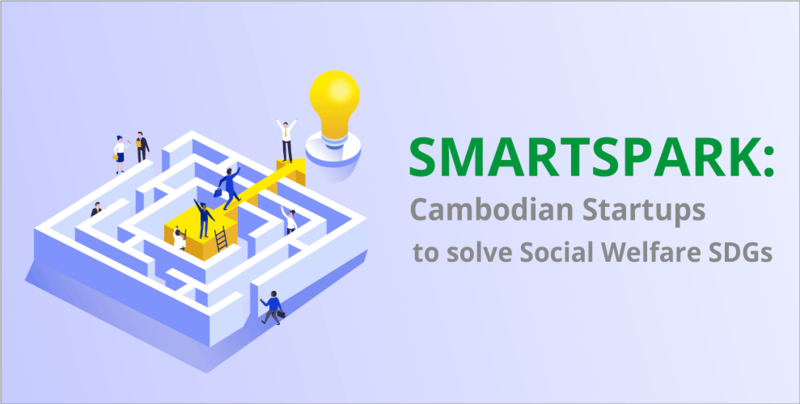 SmartSpark is a 10 weeks intensive incubation programme sponsored by Smart and based at Impact Hub that focuses on solutions to achieving Cambodia’s Sustainable Development Goals (SDGs) by supporting young entrepreneurs with innovative ideas that tackles pressing social and environmental issues of today. Need a audio guide when visiting Cambodia’s world-famous Angkor Archaeological Park? 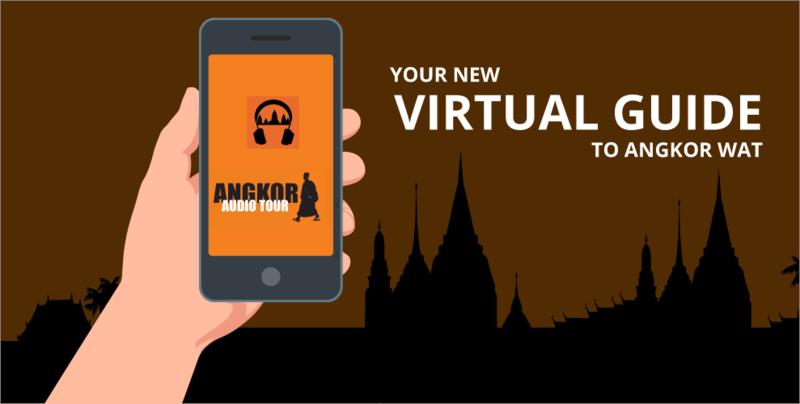 Dr. Dougald O’Reilly, an Associate Professor from the Australian National University (ANU), has recently released a new mobile application – Angkor Audio Tour — a virtual audio tour guide that offers users a fun and informative perspective as listeners explore the site. 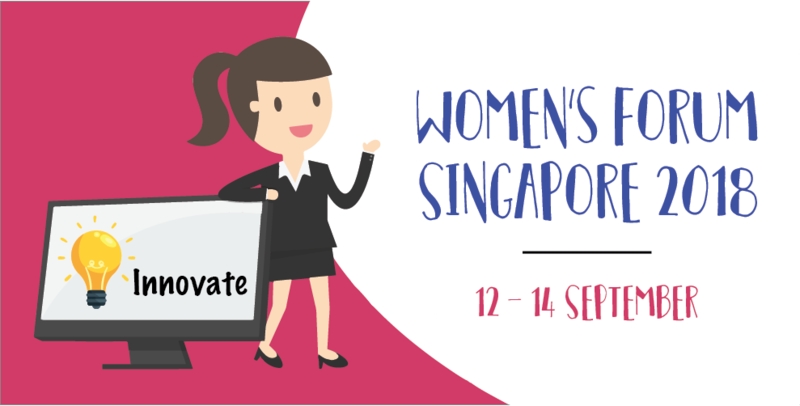 The 2018 Women’s Forum Singapore on September 12 to 14, will see the gathering of more than 100 speakers and 1,000 delegates from over 50 countries, for just one cause – to foster women’s leadership for social progress and economic impact in Singapore and the region.